When you are new to makeup all the different brushes can be confusing. There are just so many. When my cousin started getting into makeup she bought a brush set and text me a video of them asking what they were all for. There are so many different brushes intended for different things. Of course you don’t have to use the brushes for what they are intended. I don’t always use them for the intended purpose. I use them for what I think is best for me, and what brush applies the products they way I want. There are so many different brushes. Some brushes have the same name but are different sizes and slightly different shapes. It can all get a bit confusing. There are so many different makeup brushes, I will most likely miss a few, but I think I’ll get the majority. I will be doing this in three parts, Face Base, Cheeks and Eyes & Lips. This is the Cheeks post. This post is going to cover the brushes that are typically used for applying products intended to add color to your face and make it look healthier. The products in this category are also used for the nose jaw line and for head. All of these brushes can be used wet or dry, with liquids and powders. All of these brushes are used with blush, bronzer and highlighter, to add color and depth to the face. They are all intended for the same use so what I’m going to do in this post is describe what these brushes look like and list the main thing they are intended for. Blush brushes come in many shapes and sizes. There are angled ones, tapered ones, and classic fluffy round ones. They come in a range of sizes. I personally love using small rounded fluffy ones for my blush. I use the angled ones for bronzer and the tapered ones for face powder. Contour brushes are typically angled and have tight packed bristles to apply the bronzer to where you want it and only where you want it. I prefer an angled blush brush because it is fluffier with looser bristles so it doesn’t apply a lot of product. I prefer a more natural bronzer line. However, I have started using both during my routine lately and I kind of like the way it looks using both. One applies the product where I want it and the other blends it out. A fan brush is a thin flat brush that looks like a paper fan. 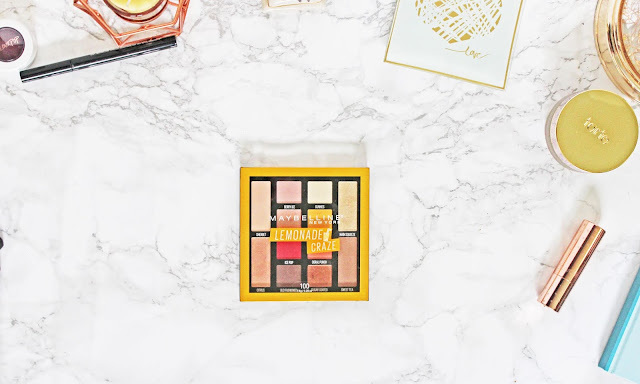 It is mostly used for applying highlighter on the tops of the cheeks and some use it for highlighter down the nose. A setting brush is kind of like a round powder brush. All of the ones I found have been little ones. They are very rounded and puffy. I love them for blush! The size is perfect for the apples of your cheeks. I love them! An angled kabuki brush is just like an angled blush brush with a shorter handle. The bristles are packed a little different but they are practically the same. I think I got all of the cheek brushes. I hope this helps you on your next trip down the brush aisle. This is part 2 it this little brush series. I decided to break this down into three parts. You can find part 1: Face Base Brushes here. This is also a post in my Beauty Basics series. I’m breaking down the basics of makeup and beauty for beginners. I’m not a makeup vet but I’m not a beginner either. 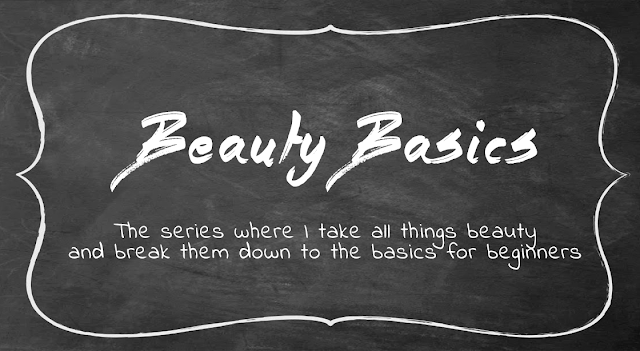 You can find my last Beauty Basics post here. It was a Well Known Brands Guide. It’s a guide to what’s drugstore and what’s high-end. Disclaimer: I AM NOT a professional makeup artist. You could say I am a self taught makeup artist as I have taught myself a lot through trial and error and playing with makeup. 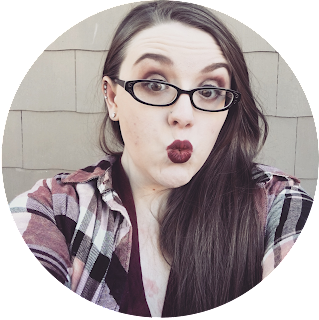 I have researched a lot of things on makeup over the past few years. I’m not claiming to know everything but I think I’ve got the basics down and want to make learning them easier for anyone just starting to get into makeup. I am not a newbie anymore but I’m not makeup vet either. Photo Credit: Cover Photo - Background from Make it Create and edited by me.
. Beauty, Beauty Basics, Makeup, Makeup Brushes, What are these beauty things for?